After a delay of more than a month, Microsoft has finally begun rolling out Windows 10 October 2018 Update, after being hit by bugs that caused the company to pull the update offline. Microsoft has reportedly promised significant changes in the way it approaches quality issues, including better communication with its users. 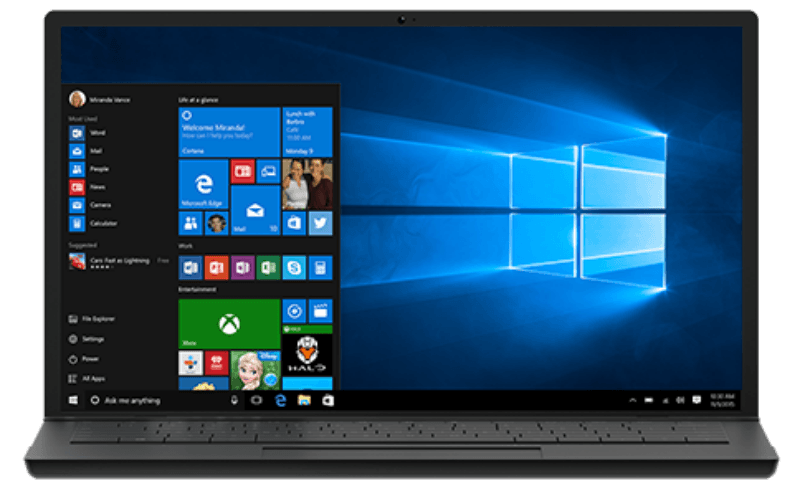 “A number of Windows 10 users reported missing files after the update was released in early October. While Microsoft did re-release the update to beta testers, it has taken the company more than a month to fully test it and release it more generally today,” The Verge reported late on Tuesday. According to the tech giant, the “data destroying” bug that delayed the release of the so-called October 2018 Update has been thoroughly investigated. Windows 10 October 2018 Update will now reach Windows Update “for a small percentage of users, and people will need to seek it out by checking for updates for it to even be installed,” the report added. However, the company has said the update might not get installed in a user’s system if an issue is detected. “If we detect that your device may have an issue, such as an application incompatibility, we will not install the update until that issue is resolved, even if you ‘Check for updates,’ so you avoid encountering any related problems,” John Cable, Director, Programme Management for Windows Servicing and Delivery was quoted as saying in the report, according to IANS. Thanks for bringing new update technology.